Just as you need air conditioning to deal with hot summer days, your home requires much heat and warmth in the winter season to create a comfy environment to cosy up. 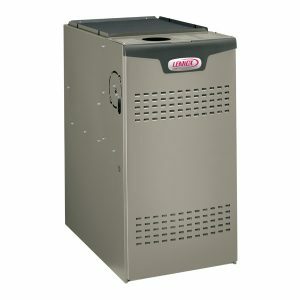 What can be better than furnaces to keep it warm and snug in chilling weather? 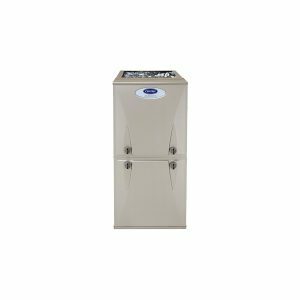 With rapid advances in thermal technology, furnace systems have become a popular choice for high-temperature heating for most home owners and in commercial buildings. 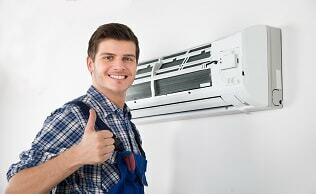 Keeping that in mind, My Home Comfort delivers furnace systems and services at a price that suits every budget. Not only do we keep the prices reasonable for all our clients to have a stress-free heating experience, but our expert installation, repair and maintenance services also ensure minimal inconvenience and maximum value for your money. 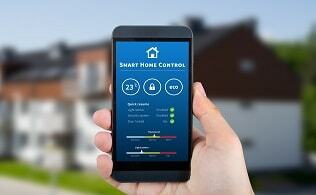 What can we do to offer consistent heat and comfort all year round? 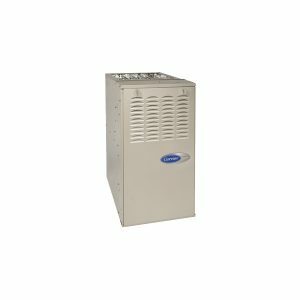 If you have a furnace system, you would certainly need to keep up with furnace maintenance in order to keep your system in good condition. Not to forget, occasional mechanical failure or wear and tear that are only natural to crop up over the years of operation. 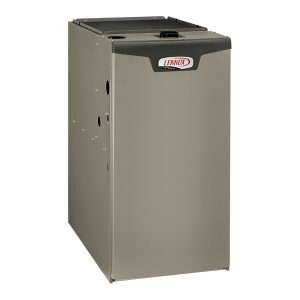 So, in addition to quality furnace systems, My Home Comfort brings you a host of services that ensure total peace of mind and hassle-free heating experience. 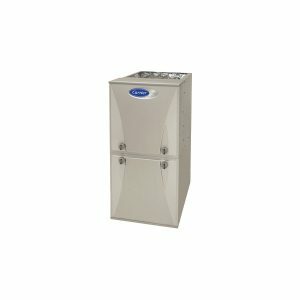 As good as it seems to have numerous options to choose from when it comes to home heating, the available choices can easily overwhelm anyone. But what are we here for? 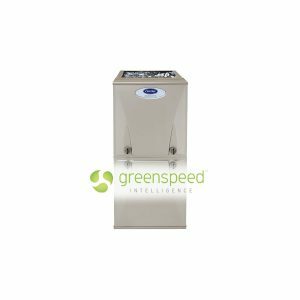 Our industry experts can assist you with your queries around high temperature heating and furnace systems, which would help you make informed decisions. 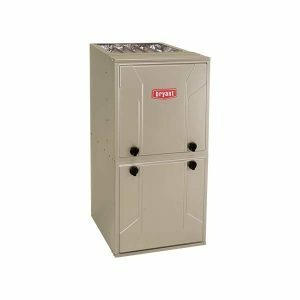 Our staff is not just experienced in furnace installation and maintenance but they have been trained and groomed for friendly and supportive customer service. 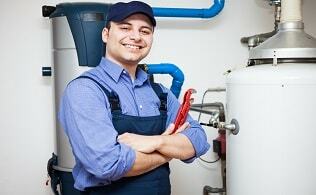 Got a mechanical issue in your furnace in the middle of the night? 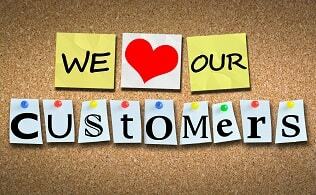 *Call us any time and our staff will be at your door in a jiffy. 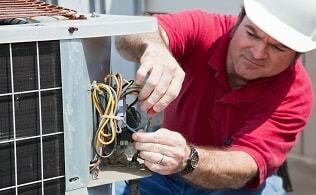 Our team is always on standby to deal with emergencies and provide you with a fast and satisfactory solution.